Our Mixed colorful Alstroemeria Flower Bouquet breaks the rules by offering hues of yellow,green, orange, pink, red and purple. 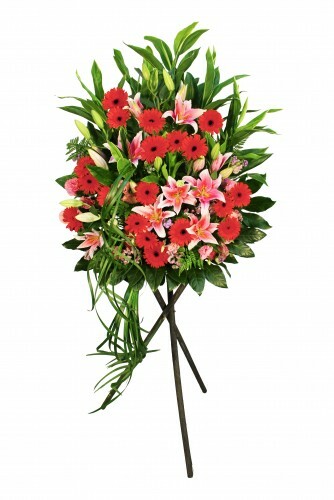 As the perfect anniversary gift, this bouquet offers beautiful foliage and flowers, each stem creating an arrangement that is lush and full. 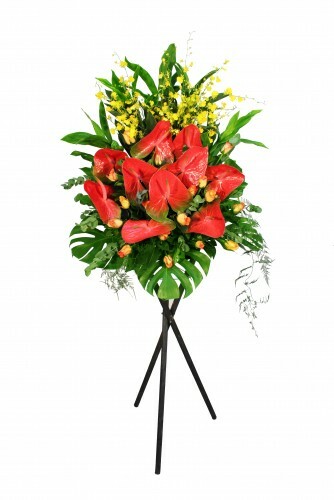 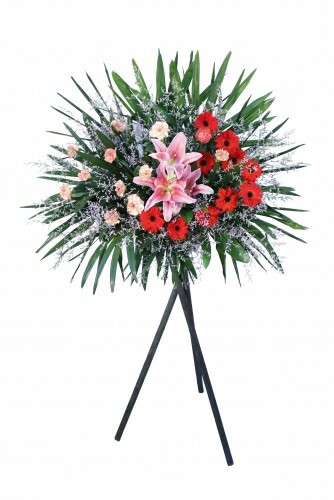 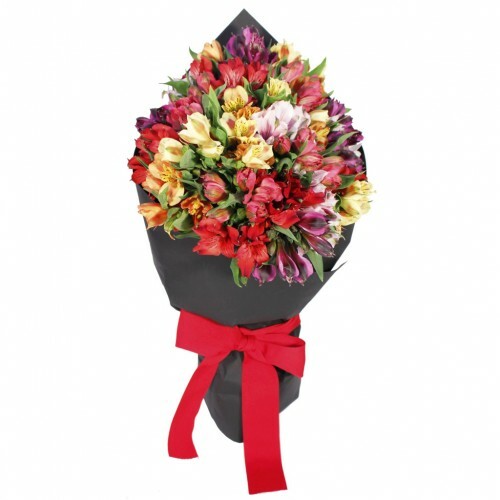 Order now and send this Alstroemeria Flower Bouquet to someone who care, bring a smile to her face. 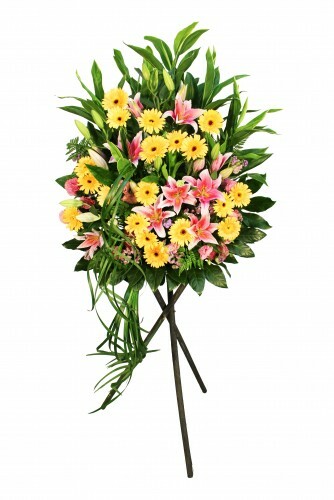 Description: Our Mixed colorful Alstroemeria Flower Bouquet breaks the rules by offering hues of yellow,green, orange, pink, red and purple. 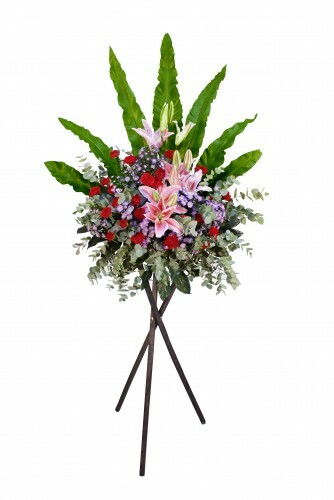 As the perfect anniversary gift, this bouquet offers beautiful foliage and flowers, each stem creating an arrangement that is lush and full.